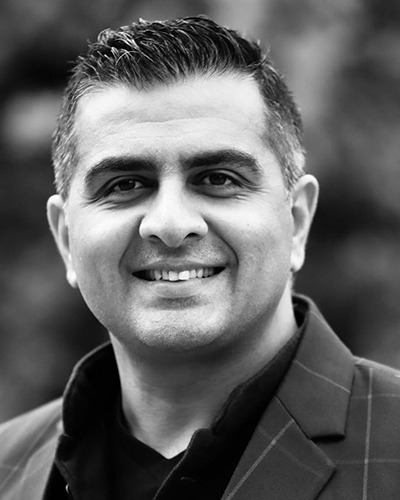 Tarun Sharma is a dynamic leader with a wide range of experience from startups to Fortune 100 companies. He has held several leading roles in digital, software, innovation, business, strategy & technology at @Nokia-BellLabs @Microsoft @IBM @Nokia @Tieto @StartUps. In addition, Tarun is Co-Founder and mentor to many startups & scaleups. His topics include Innovation, Digital, Disruption, International Business, Uncertainty, Perseverance & Risk-taking, India-Finland, Multicultural. Tarun Sharma is an experienced leader who brings with him a wide range of experience working with startups, scaleups and Fortune 100 companies. He is passionate about entrepreneurship, digital, innovation, ecosystem and new growth opportunities with special interest in the intersection of business, technology & design. New Ventures, Startup Coaching, Products Combining Commerce & Technology. Tarun is originally from New Delhi, India and moved to Finland in 2001 from IBM to help Nokia with digital Transformation and since then he is living in Finland with his family. When not busy at work, Tarun loves spending time with his family, sports (badminton, tennis, marathon running, cricket) and real estate investments.